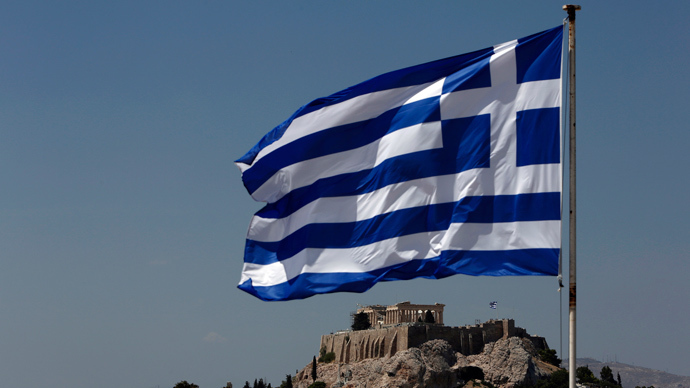 Russian investors are pursuing deals to help cash-strapped Greece privatize its economy and pay off its huge debt. 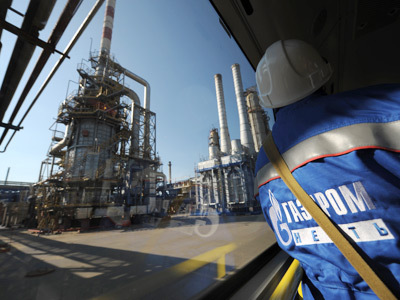 Russian Railways RZD may take a 100 percent state in Greek’s TRAINOSE, and Gazprom has renewed talks with state-owned gas company DEPA. Valentina Matviyenko, the Speaker of the upper house of Russia's Parliament has expressed her government's vested interest in the Greek economy. She's traveling with a group of Russian investors looking to to get a slice of Greece's privatization. "Our position is that would not be an acquisition of assets, but rather a support for friendly Greece at the complicated economic stage," Matvienko said. Greece hopes privatization and expansion of the railway will help it contribute to the 19 billion euro target Greece aims to raise to cut debt. Greece has received over $315 billion (240 billion euros) since 2010 from Troika lenders. 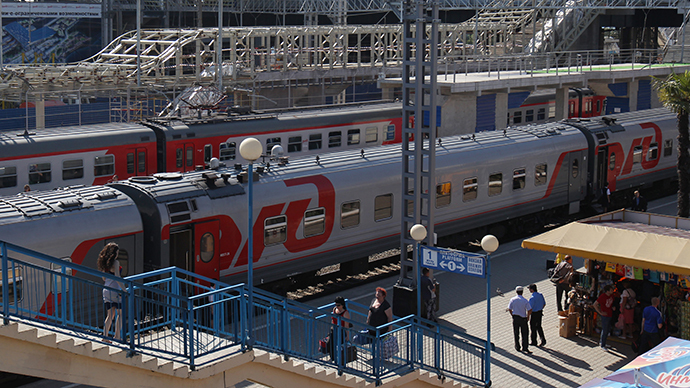 With Russian investments in Greek railways estimated at up to $3 bln annually, Greece would become part of the Eurasian transportation network, bringing both more passengers and goods to and from Europe. TRAINOSE transports 15 million passengers and 4.5 million tonnes of freight annually, and posted 148.2 million euros in revenue. 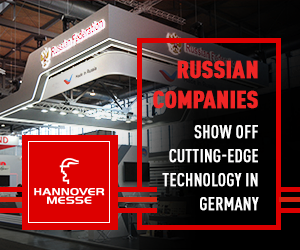 In June it was valued at 30 million euros. Greece’s crisis, which has haunted the economy for 6 years, has forced it to dismantle and privatize its state assets to meet its austerity targets under the international bailout plan. 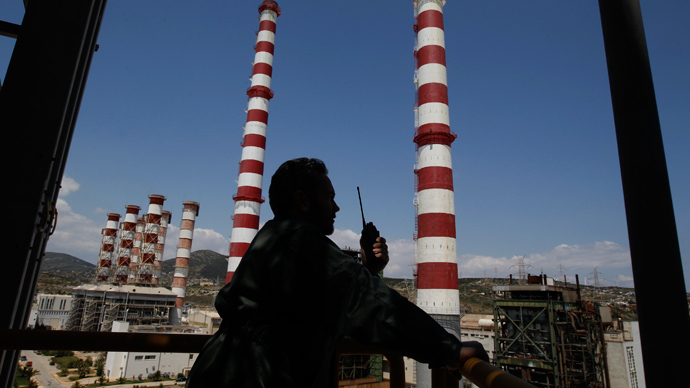 In July, Greece failed to sell-off its national gas company DEPA. 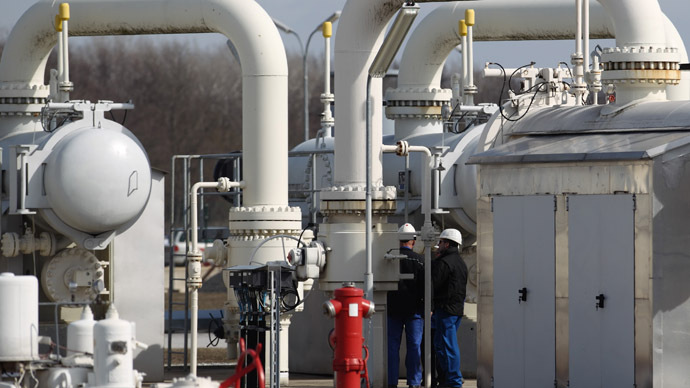 Gazprom, Russia’s state-owned natural gas giant, backed out of buying DEPA at the last minute, citing concerns over the company’s financial stability. But it is now again in talks with the company. On Tuesday Valentina Matviyenko, arguably one of the most powerful women in Russia, is wrapping up her three-day visit to Greece in her role as Chairman of the Federation Council. Matiyenko met with Prime Minister Antonis Samaras, was awarded the Gold Medal of the Greek Parliament in a special ceremony, discussed energy industries, the Syrian conflict, and Greek’s upcoming presidency of the EU, which will run January-June 2014. Matviyenko’s visit to Greece is significant, as she can use her sway as parliament speaker, as well as her business connections as ex-mayor of St. Petersburg, to smooth Russia-Greece economic cooperation. 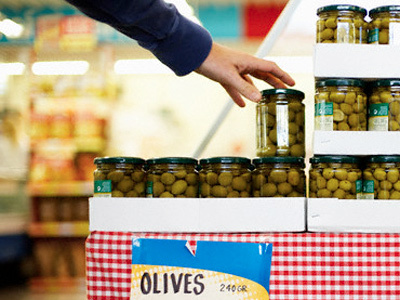 Russia and Greece have long had close economic ties mainly through tourism. In 2012, 1.2 million Russians visited Greece on holiday. Russians are known for their lavish spending habits abroad, Matviyenko said, and estimated each individual Russian tourist spends on average 1000 euro on shopping and entertainment, a direct cash injection into Greece’s troubled economy. The two countries are working to together to lift travel visa restrictions, in order to get more tourist revenue from Russia. Greece is also home to a robust Russian diaspora- nearly 300,000 Russian nationals now reside some 1,400 miles south of Moscow, largely a result of emigration. 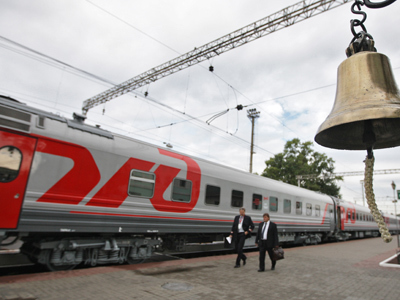 Will Russia pave itself a railway to Greece?